What are real benefits of tomatoes? A review of scientific literature strengthened the evidence that eating tomatoes and natural tomato-based products can provide powerful protection against many kinds of cancer. Dr. Edward Giovannucci, a leading cancer researcher at the Harvard Medical School, came to this conclusion after analyzing a total of 72 studies on the health benefits of tomatoes. “The antioxidant properties of lycopene, a carotenoid found primarily in tomatoes, have raised interest in the tomato as a food with potential anti-cancer properties,” says Dr. Giovannucci, whose research review appeared in the February 17, 1999, issue of the Journal of the National Cancer Institute. 57 of these studies presented convincing evidence of a relationship between tomato consumption, blood lycopene level and the risk of cancer after they examined the dietary differences between people with, and people without cancer. The results were strongest for cancers of the prostate gland, lung and stomach, but also extended to several other kinds, including breast, pancreatic, colorectal, oesophageal, oral and cervical cancers. According to Dr. Giovannucci, the same results were observed whether the diets contained fresh or processed tomatoes. Lycopene is a carotenoid pigment that is found in tomatoes and many berries and other fruits. Tomatoes are actually a fruit. Lycopene is found in cell membranes and plays a role in defending the cell when that cell comes under attack by by toxins. 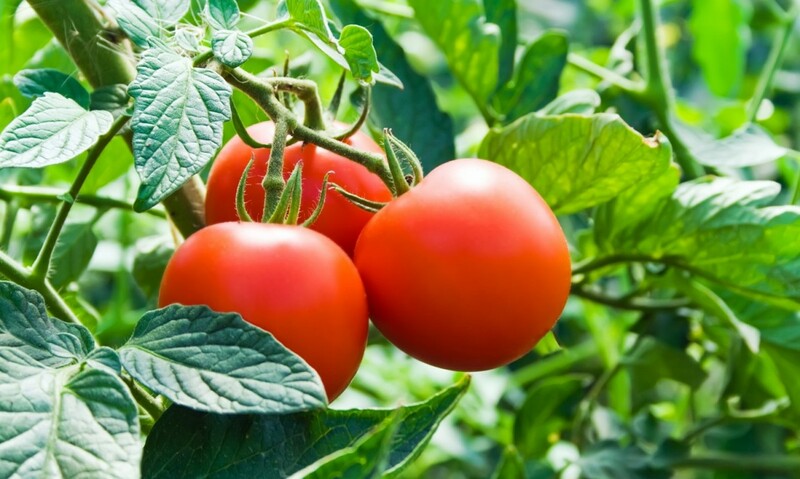 It is now thought ‘lycopene’ not only neutralizes harmful free radicals that can damage cells and trigger cancer but that cancer protection is most likely to come from a complex interaction between lycopene and other phytochemicals and nutrients exclusively present in tomatoes. The benefits of tomatoes are just beginning to be discovered. 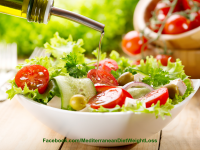 It is not difficult to understand why tomatoes are one of the staple foods in a Mediterranean diet. Get your FREE diet & weight loss eBook now. Fill out the form below to get your FREE diet & weight loss eBook.